Harriet Louise Withey, Born 26 Sep 1834 Vermont, Died 8 Oct 1910 Grand Rapids, Kent, Michigan, Buried Oak Hill Cemetery, Grand Rapids, Kent, Michigan, Wife of Benjamin Caryl Tracy, Daughter of Solomon Withey B-31 Aug 1787 D- 6 Oct 1851 and Clementine Granger B-1807 D- 20 Mar 1869. 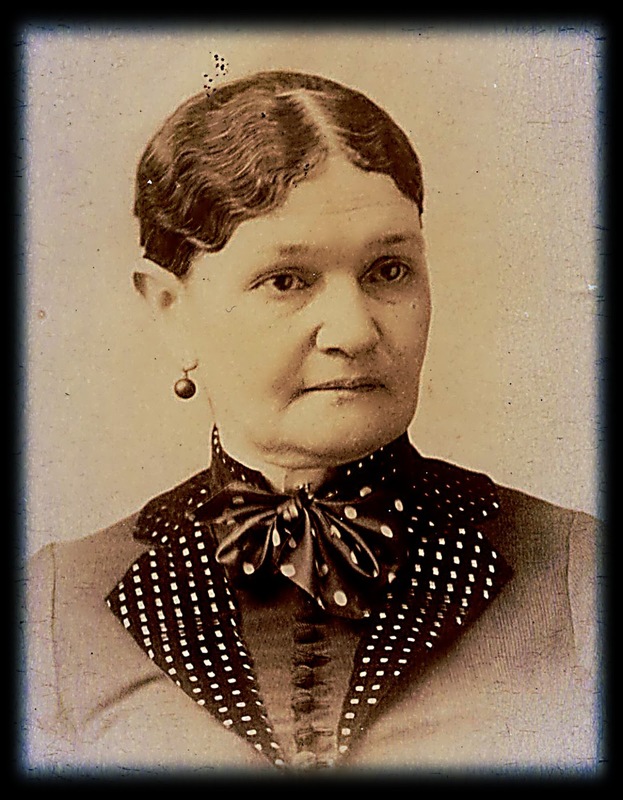 Harriet was the Mother of Estelle L. “Stella” Tracy. Solomon had 7 children with Clementine Granger and 7 children with Julia, Clementine’s sister. Solomon and Julia were my 3rd great grandparents so this makes Harriet my Half 2nd Great Great Aunt. Harriet was Judge Solomon Lewis Withey’s Half Sister. Judge Solomon was my 2nd great grandfather. OMG everything is so darn confusing. Photo source- Ancestry clrobert77 shared to Beardsley Ryder family tree. Thank you World!!!! Harry Armitage Conant. Born May 5th 1844. Died Jan 28th 1925. Studied Law at the University of Michigan Class of 1865. Alderman, Supervisor, Chairman of the Michigan state board of Mediation and Arbitration, Paymaster of the Michigan Naval Reserves, Mayor, State Senator, Sec of the State of Michigan. Member of the State legislator. US Consol to Naples Italy and Windsor Ontario Canada, Vice President of the First National Bank of Monroe Michigan. 25 years as Director of the Union Trust Company of Detroit. Stockholder or director of banks and mercantile corporations. 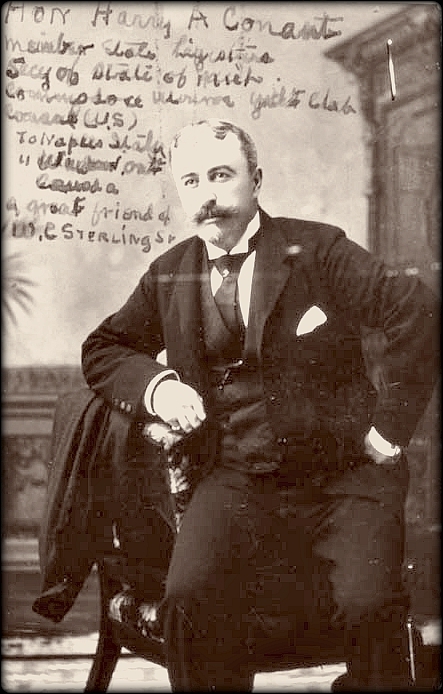 Close friend of lumber and coal dealer W.C. Sterling of Monroe Michigan and also President Theodore Roosevelt. While campaigning for presidency Theodore Roosevelt visited Mr. Conant’s home In Monroe Michigan. Club affiliations included Sigma Phi, Detroit Club, Yondotega Club, Country Club, Windsor Club, Commodore of the Monroe Yacht Club and O.L. Club of Monroe and Son’s of the American Revolution.